The whole team looks forward to welcoming you to our establishment in Marne-la-Vallée. Enjoy the benefits of our new town, which combines the convenience of an urban area with the serenity of the countryside. 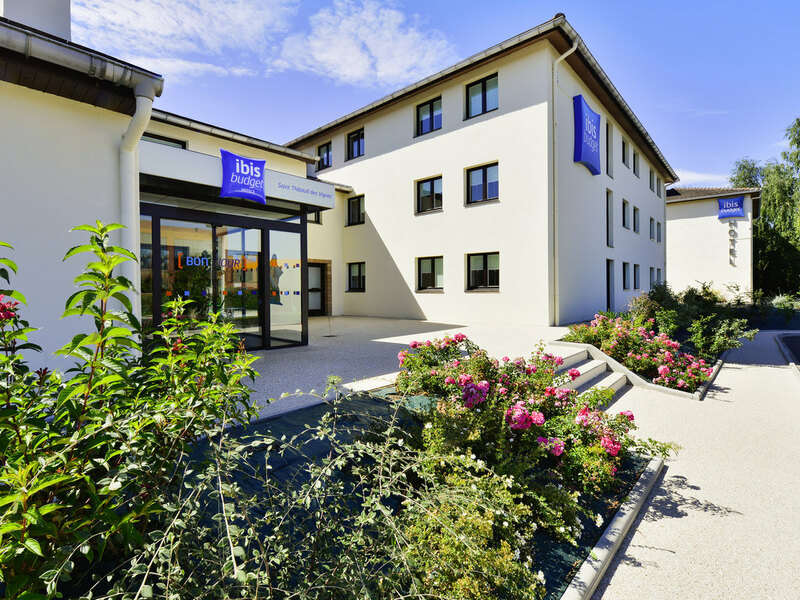 Ideally located between Disneyland and Paris in central Marne-la-Vallée, the ibis budget Saint Thibault des Vignes hotel has rooms for 1 to 4 people. With direct access to the A104 and A4 highways and the nearby RER A line (1.8 miles/3 km away), it's easy to get to the Villepinte exhibition center and the Roissy-CDG and Orly airports. Go shopping at Val d'Europe and La Vallée Village outlet, located just 6.2 miles (10 km) away.